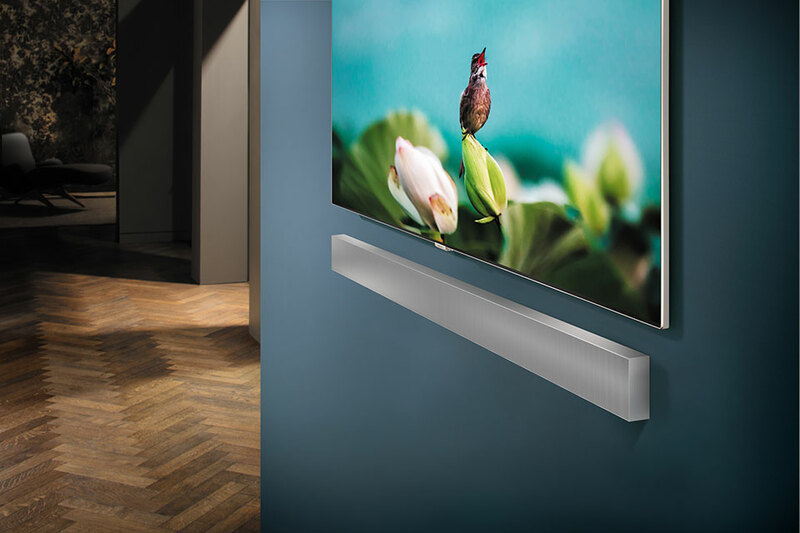 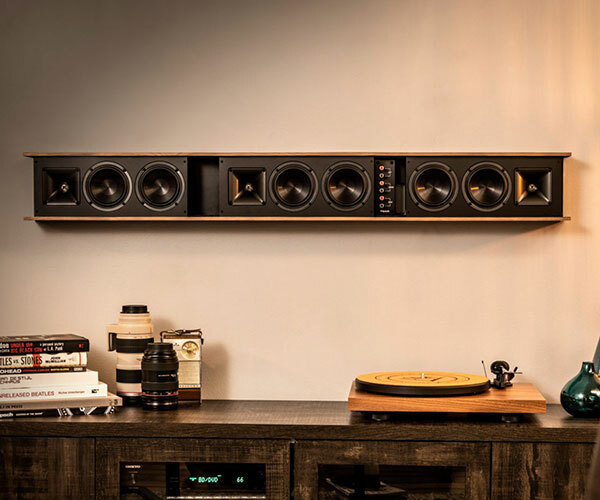 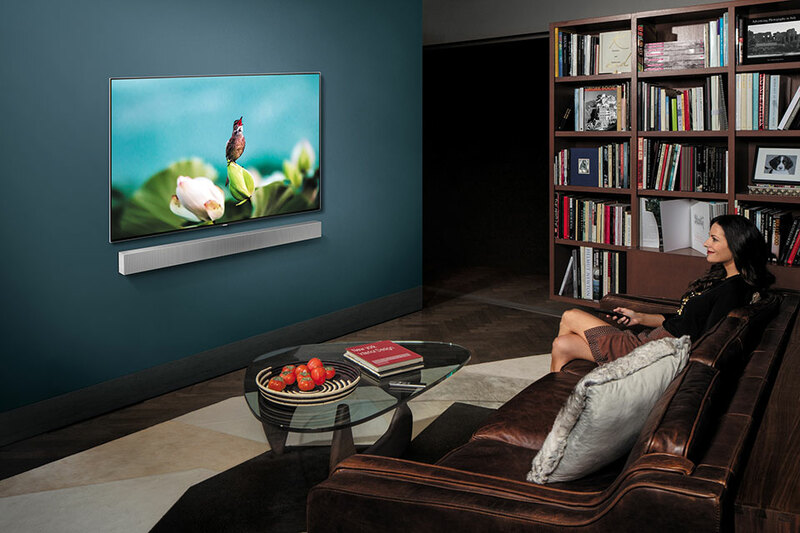 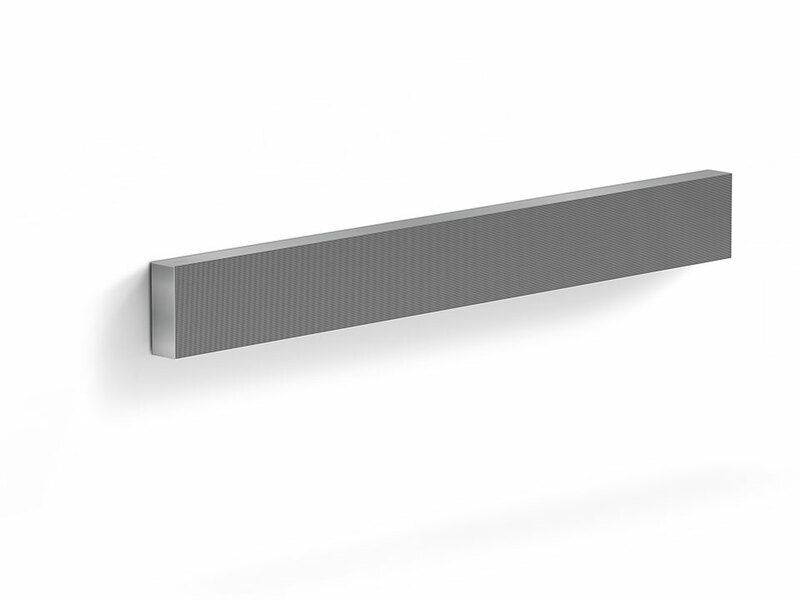 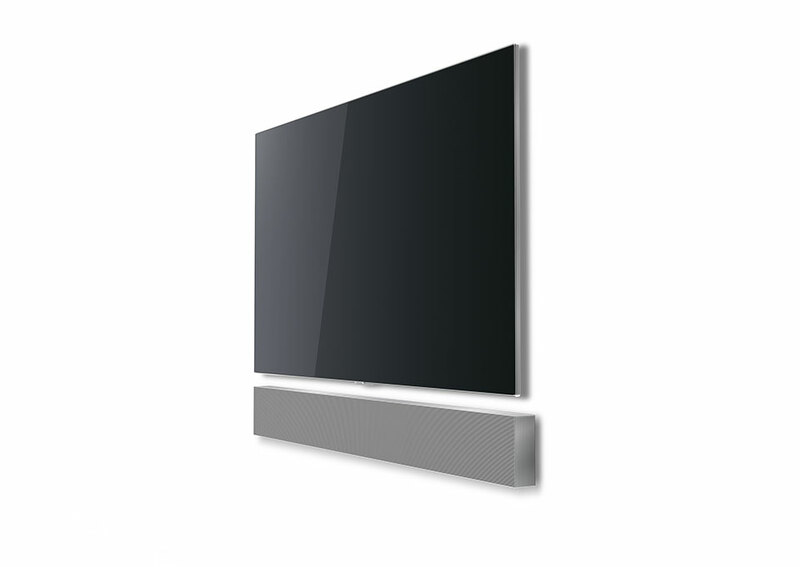 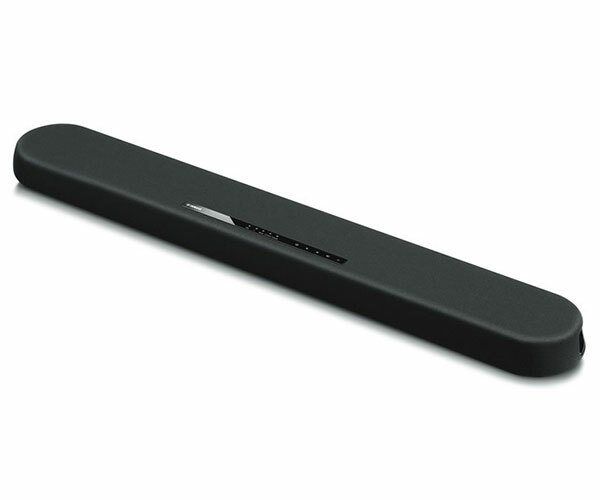 The Samsung NW700 Soundbar Sound+ is an upcoming wall-mountable soundbar. 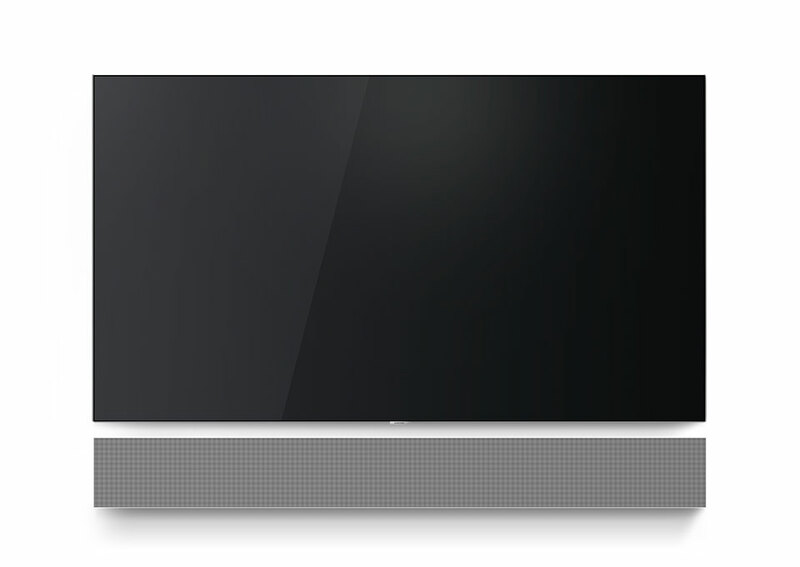 Its slim, narrow and monochrome style makes it a perfect match for today’s slim HDTVs. 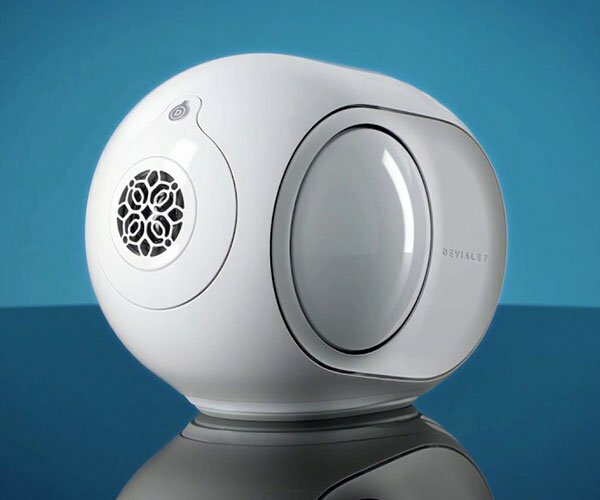 It also has a built-in woofer and has active distortion-cancelling.